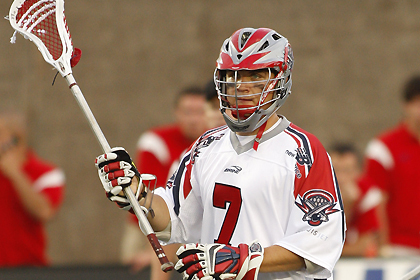 There is a lot of passing in lacrosse, and that makes passing and catching important skills to master. Start out by learning to catch while standing still. Then move on to catching while walking, jogging, and finally sprinting. Wall Ball - this is essential for all new players!